You don’t need to love yourself before someone can love you, that is something that I hate hearing, mainly because it’s not true, but also because it doesn’t inspire one to love themselves, it just tells them that they are worthless now. The intent behind it is something to talk about though, and that is that you need to take care of yourself sometimes before you get in a romantic relationship. That is true, even if the saying people have made out of it is false and cruel. You can have successful relationships when struggling with your mental health, there is no question in that, but there needs to be some serious reflection on how your mental health is affecting your actions and also affecting your thoughts. Mental illness can make us more stand off-ish or more clingy. It can make you hide the truth or deliver it in hurtful ways. Mental illness effects us all over, which is one of the reasons society needs to take it more seriously, but it is also a reason why you need to evaluate yours before you dive into a romantic relationship. What behaviors are your mental illness affecting and how will they effect a loved one? Everyone has a few behaviors that aren’t ideal, everyone has things they need to work on, but if we currently have more than normal, we need to address them before we make a significant other address them. I’m a relationship person, I have no illusion that I’m not. I’m a nice mixture of romantic and realistic and am really good at making people feel loved. So needless to say, I went through a stint of time while I was single that I was actively looking for a boyfriend, because I didn’t really want to be single. I’m not saying that I had this huge change of heart and now want to stay single at all costs, because that’s not the case, but I will tell you accepting that you are single and learning how to benefit from this stage of your life is a game changer. Learn the real benefits of single life: And when I say real, I don’t mean the fact that you’re not committed so you can do whatever with whoever whenever you want. 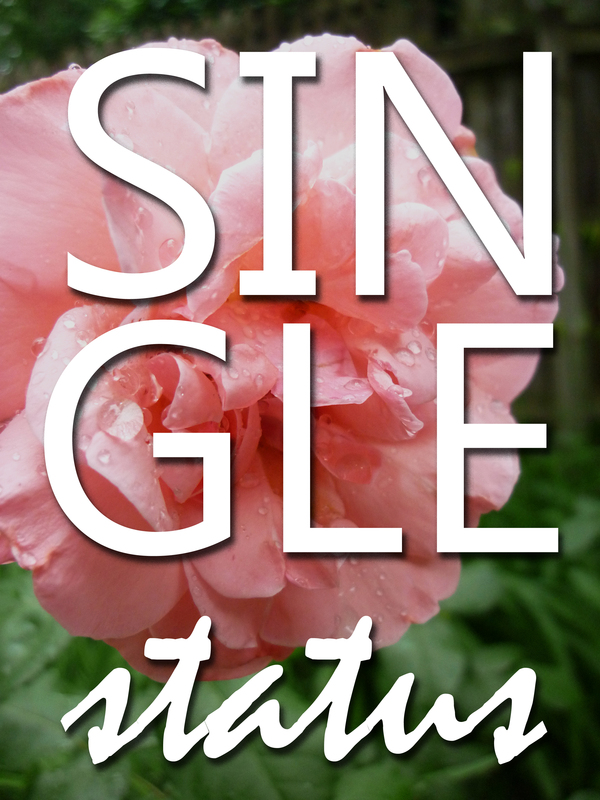 If casual hook ups are your thing, so be it, but that isn’t the definition of single. Being single brings benefits away from boys completely. Imagine that. It means you can spend more time on your friendships, it means that you can travel without being homesick for a person, it means that you can spend your time working on your career goals- or maybe a novel. People always pretend that singleness is completely freedom from sexual commitment and responsibility, but it has a lot more to do with the ability to give other things a higher percentage of your abilities and freedom from the time commitment. Identity: When we date someone they become part of us, and in fairness they should. When you’re sharing your life with someone they should have influence on you and you should on them. It’s a side effect of spending a lot of time with anyone really. But I’ve found that when we’re in our first love or in our early youth we tend to absorb more than we should. You know that whole thing about finding your other half? Don’t buy it. Being single for a while gives you the ability to figure out how to be whole without someone, and it will mean when you get in a relationship, you’ll be able to pick out someone who is also whole. Then you can be two whole people loving each other and supporting each other; properly. Don’t Count Down: This one really got me towards the beginning of my single life. I was doing the “I want to be married by 25 and have kids by…” Okay, now, slow down. Life doesn’t happen on a time line. We can’t pick and chose the important dates in our lives. I’m 20, I shouldn’t be worrying about it yet, if I want to worry about not having kids yet when I’m working on 35 that’s fine, but right now there is no biological rush. There is only tomorrow, and I don’t need to meet the man of my dreams tomorrow. I don’t need to rush things. Everything is happening as it should, and time is not the enemy. Standards: People tend to drop theirs when they are desperate for love. Learning to accept being single means that you won’t just throw yourself at someone who is a bit off. I’m not saying that there is a perfect man out there so don’t make lists of things you want in a guy. You’re going to be extremely disappointed. Rather, realize that you deserve something good for you, and that if you have to wait for it, so be it. 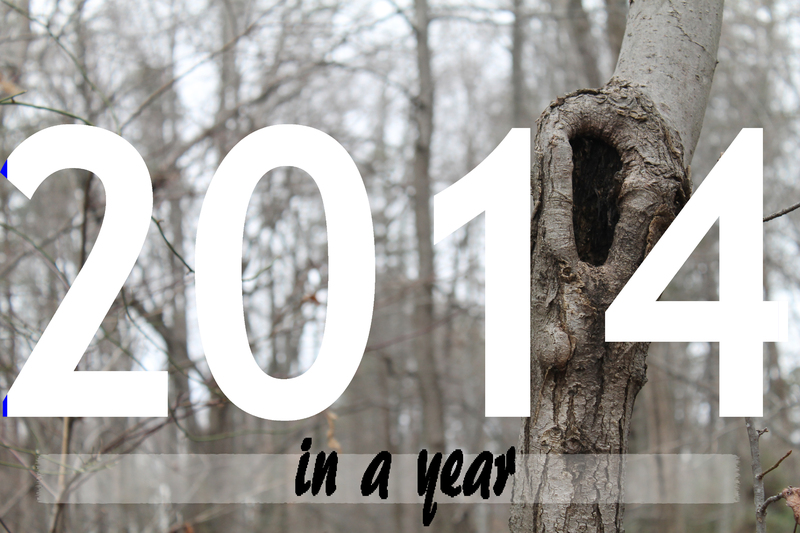 We’re always learning, and in a year a lot can happen. Here are some of my earth shattering moments of epiphany. To love without expecting love in return. How to trust in both myself and God. Everything is exactly how it needs to be at this moment. Friendships aren’t always meant to last forever, but they should all have a good lasting effect or they weren’t with the right people. That I don’t always have to be in a rush for good things to come. That sometimes you have to fix your own bad habits in order to fix others. If you’re asked to do a favor for someone you love and you can do it, even if you really don’t want to, do it. There is no greater act of love than giving. You cannot control your emotions, but you can keep them from controlling you. I can make a mean butter cream icing without a recipe at hand. You can reach out to someone you haven’t spoken to in months. It won’t be that strange in action. Sometimes it brings hearts back together. I’m my mother through and through, just with different quirks and hobbies. She’s my mirror, and I’ll never be able to repay her for raising me that way. That my talents aren’t things that I should be undermining, but rather things I should make explosive. Everyone has something that gets their soul going, and as long as it’s not evil, those passions are the ones that often make us fall in love with them as humans. Read instead of getting on social media, even if it’s just once or twice a week. It drastically changes your life. How to spill my soul out on the table and not be embarrassed by the mess I made. Everyone needs something that they can look back and claim: That was the year I fell in love with myself. That was 2014.